If you are a Florida transplant, you know the struggle of getting decent Italian in Seminole and ordering local pizza delivery style can be a gamble between the bland and the expensive. The big deliver chains offer discounts like three mediums for ten bucks but all you are left with is cardboard and disappointment in your mouth. Or the alternative of finding an Italian joint that does a decent calzone but they are eat in only. But there is a better way; people with vision who remember how that great NY dish is supposed to taste brought it down from Brooklyn to set up shop here in on the island of St. Petersburg. We are Brooklyn’s Pizza Company and we would like to invite you to give us a try. If you are from up north you remember what a proper Italian place is supposed to look like. You walk in and immediately see a guy tossing dough by hand and then putting it into a stone oven on one of them wooden paddles, all covered in flour. You recall being able to order individual slices that were made that day with fresh, local vegetables and herbs that smelled as amazing as they tasted. Well, at Brooklyn’s we bring that old world charm back and into the Seminole area, by offering great local pizza delivery and if you want to come in for a pie, we also have some amazing local craft beer on tap for you to try. All our ingredients are locally sourced except for the numerous cheeses we import directly from Italy onto our pies to make Stromboli’s and pies great again! It is a Friday night and you want some Italian but don’t feel like ordering an entire pie to yourself, or maybe want to mix it up a little and choose something different. No problem! At Brooklyn’s we pride ourselves on our vast selection of classic entrees from our Badass Cheesesteaks, sandwiches, and salads. If you are hungry for pasta in Seminole, have at it! We feature all the classics like lasagna or meatballs. So, if you are looking for superb Seminole pizza delivery but do not want an actual pie, we would be happy to accommodate you with our extensive menu selection. Don’t you really hate terrible service? Even if a place has great food if the staff is apathetic, or busy playing on their cellphones, or the driver is slow it can ruin your whole evening. At Brooklyn’s we know that the customer is always right, and even in Seminole businesses live and die by word of mouth. 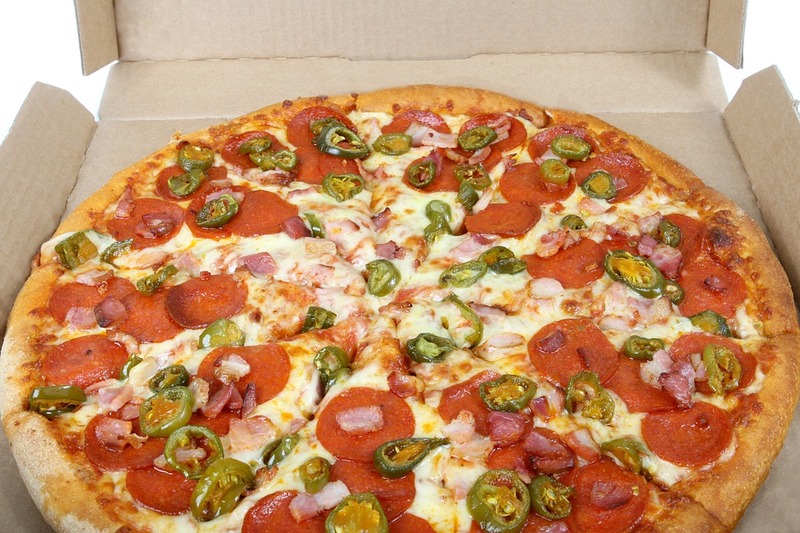 Our friendly and courteous staff will make you feel right at home in our family-owned restaurant and our friendly local pizza delivery guys will make sure your food arrives in a timely manner, getting our homemade food to your doorstop, so do not delay and pick up the phone for an order right away! Great service, superior ingredients and selection is what makes a restaurant thrive and we want to offer that amazing experience to you and your family. So, if you are in the Seminole area and looking for fantastic local pizza delivery, give Brooklyn’s a call today at 727-317-0044 or contact us here to have a taste of NY in the FL.